Representing CESA at national and international levels and initiating liaison with client bodies in government and industry. Strategic partners include organizations representing the other built environment professions, contractors, the International Federation of Consulting Engineers (FIDIC), and the Group of Africa Member Associations (GAMA). Giving direction and leadership to the CESA MANCO and other CESA employees towards the achievement of the organizations philosophy, mission, strategy, and its annual goals and objectives. Overall financial administration and management of the accounting system including management of the budgets and reporting to FINCOM, Council and the Board. Administration and management of resources including housekeeping, reception, maintenance etc. Providing assistance to member firms and clients relating to new and existing legislation pertaining to procurement, contract documentation and other related issues. 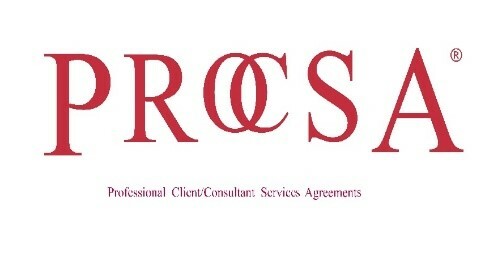 Risk management and insurance, disciplinary (CESA Code of Conduct) and procurement legislation issues. Preparation and processing of membership applications to ensure they meet CESA's constitutional requirements before being presented to the Committee. Membership, constitutional affairs and general queries. Caroline is the Bookkeeper for the School of Engineering. Her responsibilities include processing registrations and invoices, SCE debtors and creditors, SCE queries and issuing of CPD certificates for training. Prudence welcomes visitors to CESA and assists with customer queries. She is responsible for answering and screening telephone calls, front door access control, security permit verification, service provider records and receiving and despatching goods. Nomsa is the Housekeeper for the CESA offices. Phindi is housekeeper for the CESA offices.